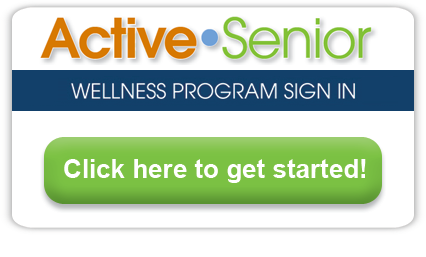 The Active•Senior program was designed to promote healthy lifestyles for adults through various activities. These activities have been designed, reviewed, and approved by medical staff, physical therapists, and dietitions to ensure a well-balanced program. However, individuals should discuss their personal exercise and nutritional goals with their physician.